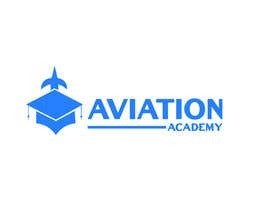 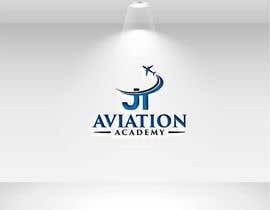 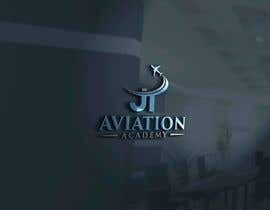 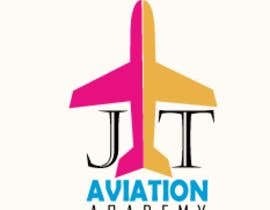 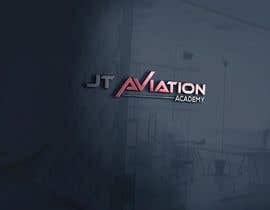 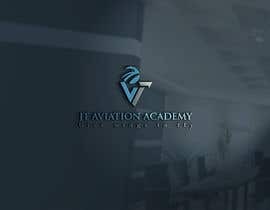 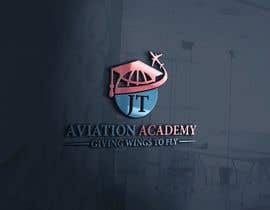 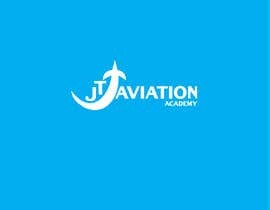 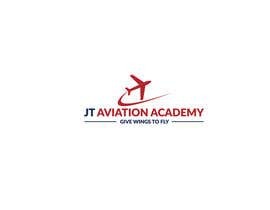 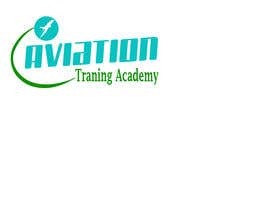 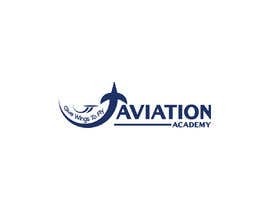 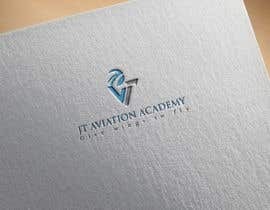 I need a logo design for Aviation Traning Academy. 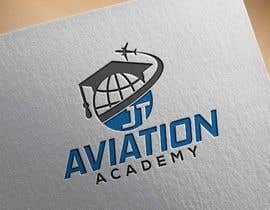 Company Name Must use the logo. 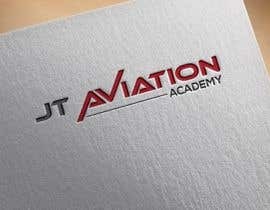 ** Logo will be corporate look. 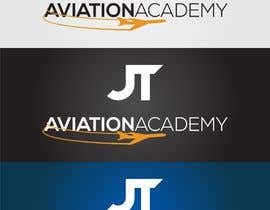 ** Colour must be attractive. 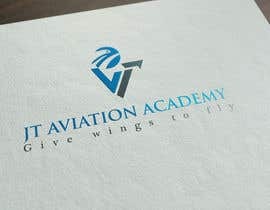 ** Please find the attached file below.